Our plate tree covers are made of heavy, white, rip stop vinyl. They are zippered on all four corners, and also have two clear windows. 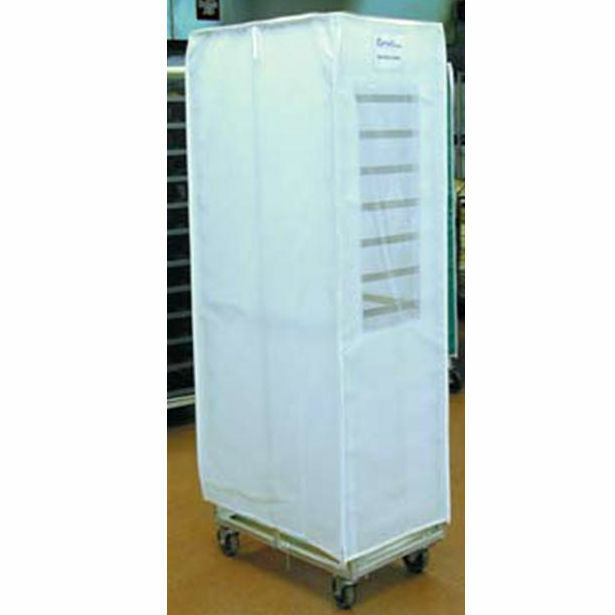 These protective covers keep food from drying out and protects against odors. A cover support frame designed to fit the model is included with each cover.